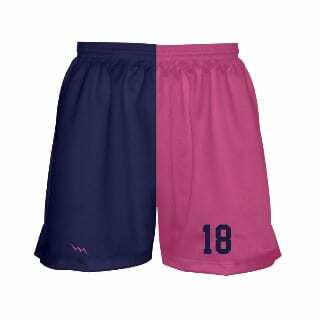 Womens lacrosse shorts are 100% micromesh polyester material. Design online using one of our stock patterns or call us for special design request. 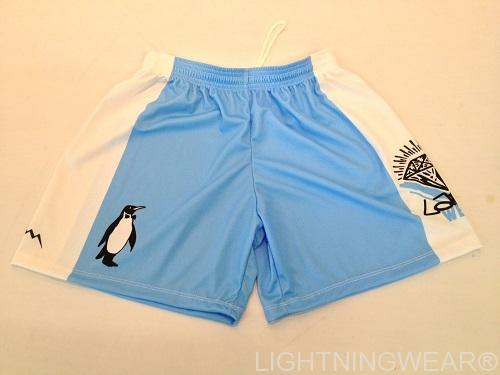 Design this style of womens lacrosse shorts here!